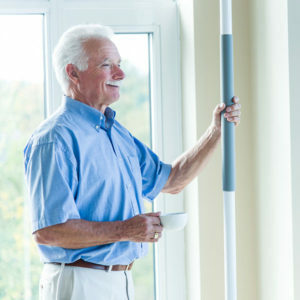 The new Transfer Slider eliminates expensive roll in bathroom shower renovations and bathroom transfers without losing access to the bathtub for other family members. 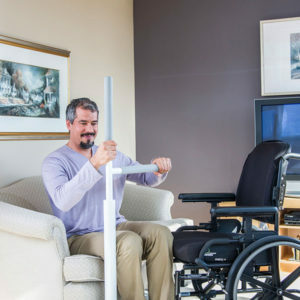 The Transfer Slider easily works with any standard built in tub or commode. 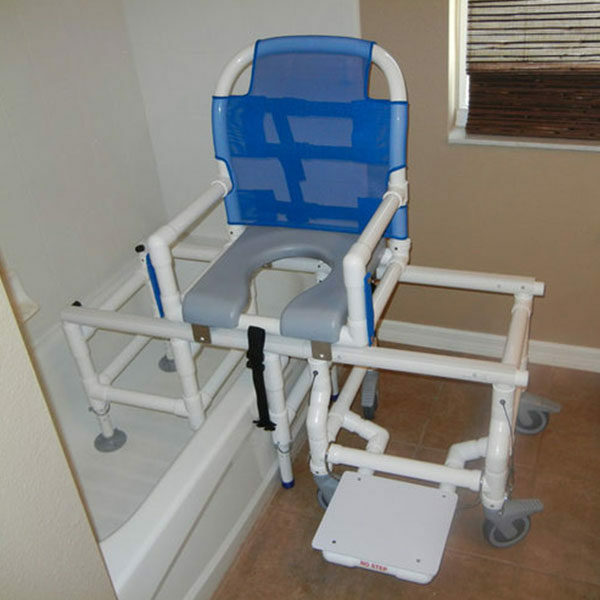 Simply roll the commode chair into position next to the tub and interlock to the tub frame side rails. The entire seat easily slides over the tub for safe and easy access to the shower. 5″ Easy Lock Caster and Slide Out Food Rest Standard. Swing Away Arms for Lateral Transfers. New “Easy Rollers” for Smooth Transitions. Aluminum Reinforcements in critical areas.